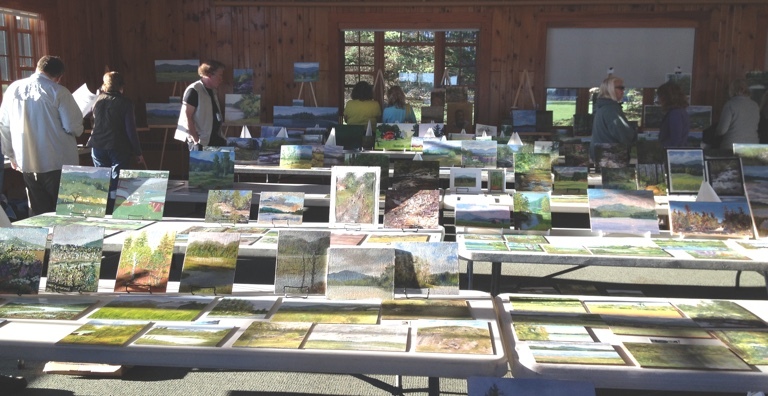 Check out this link to see where 125 plein air painters had fun in the Adirondacks this past June! Ha ha, they even put me in it! 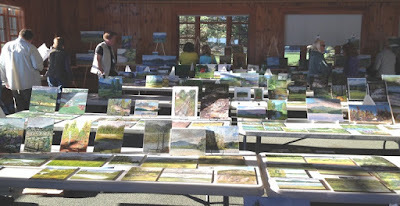 We brought our paintings to this room every evening, it had over 600 paintings by the end!